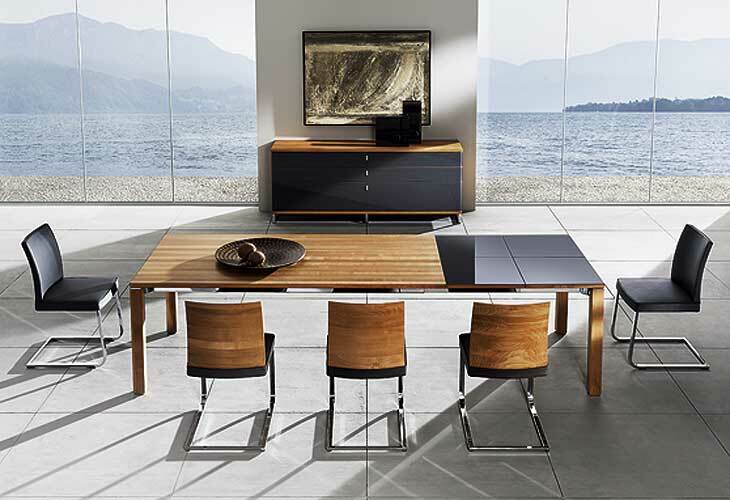 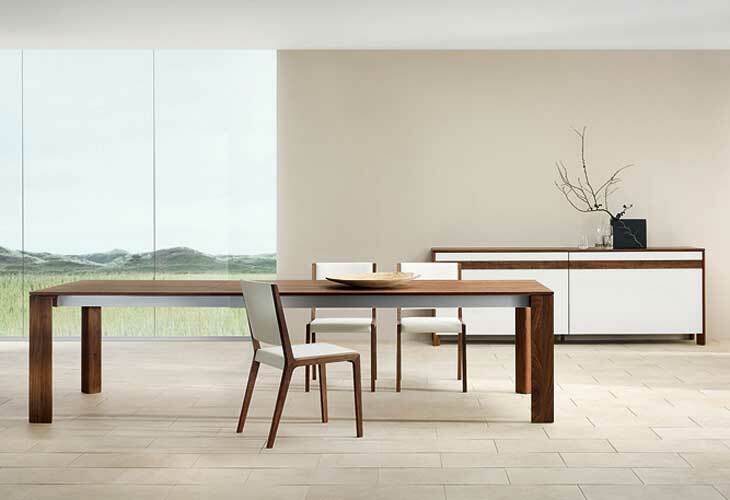 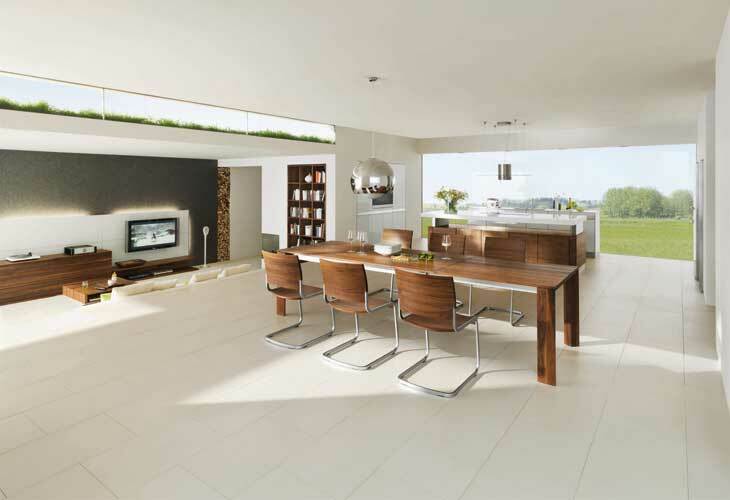 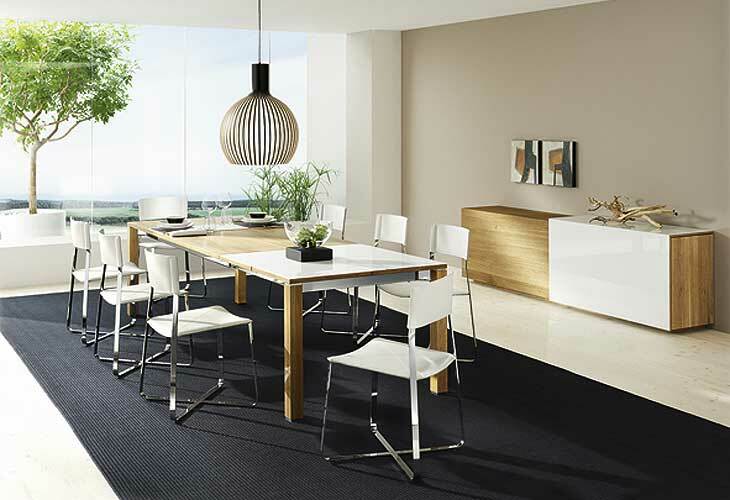 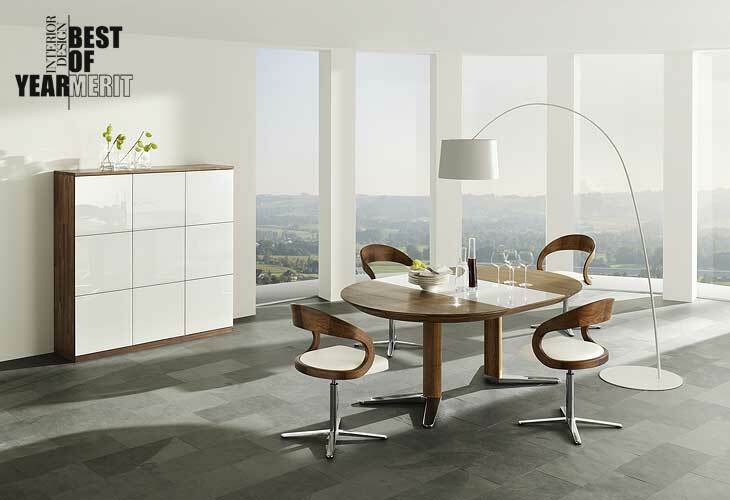 Contemporary dining room and furniture designs by Team 7 is the focus of our gallery today. 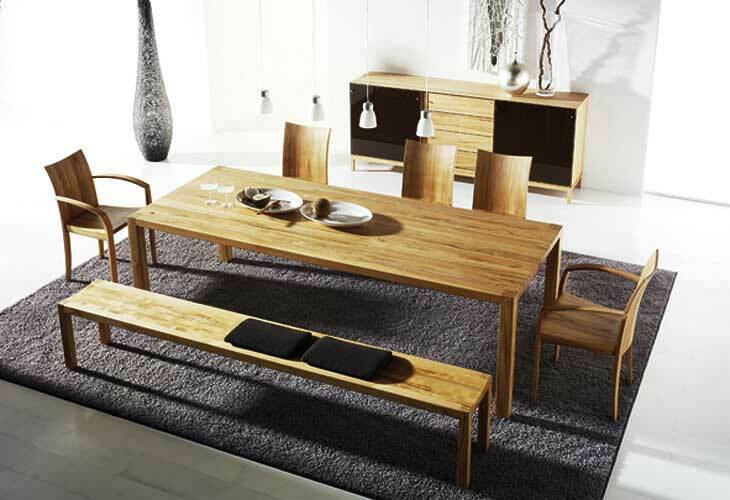 They make all types of furniture using high quality natural wood such as Canadian maple and Kalimantan wood. 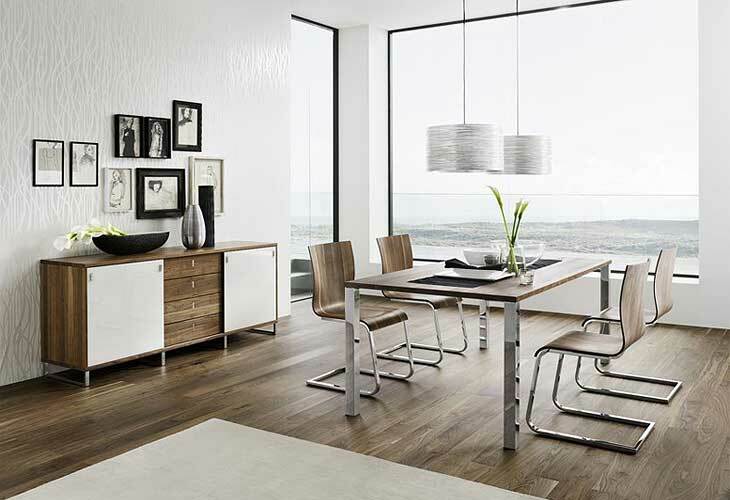 These types of wood give some much needed meaning to your modern space. 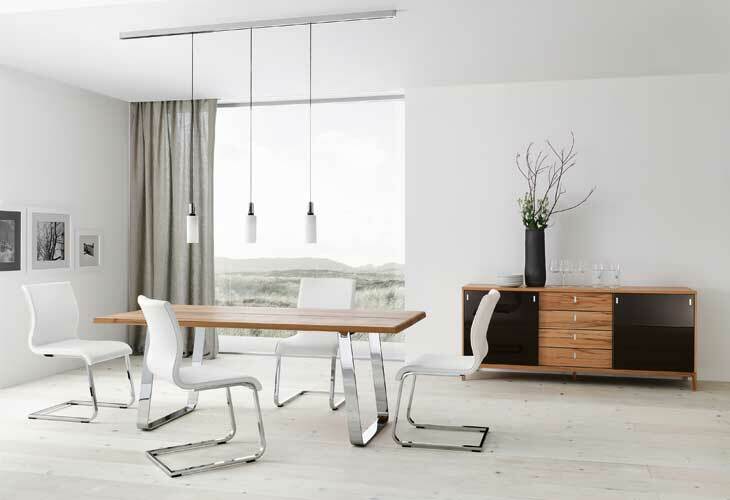 Dining room with modern chandeliers and silhouettes is the best way to showcase how beautiful your furniture and overall design is. 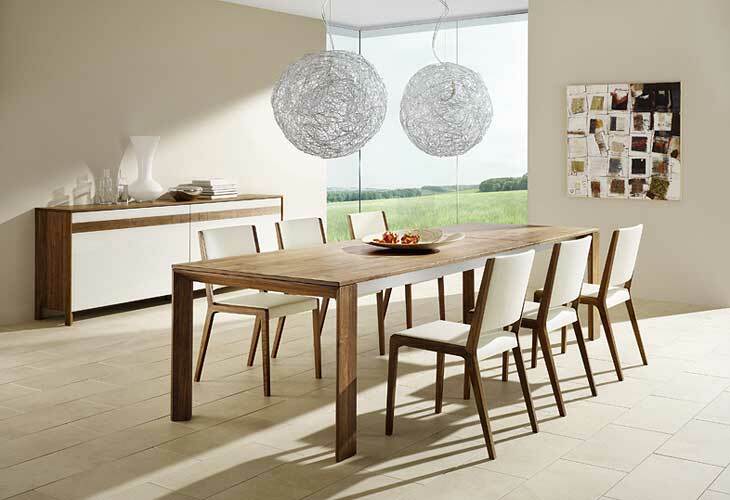 This can easily display the artistic value in your contemporary dining room design. 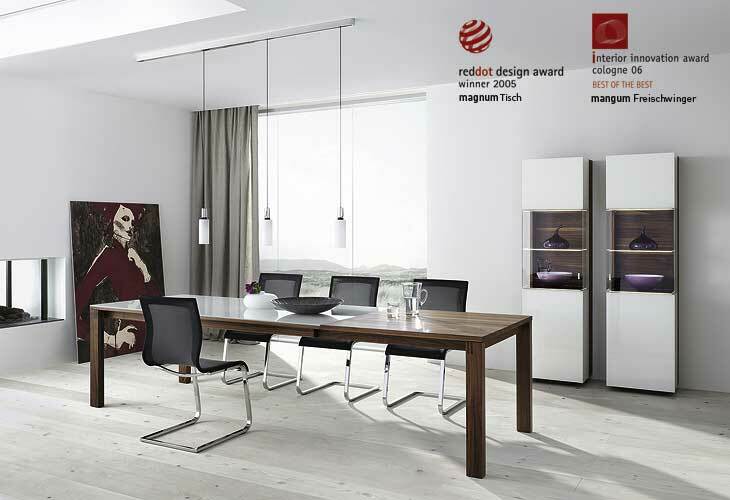 Check out the gallery of contemporary dining room below, and be sure to tell us your thoughts and share more ideas with us!